We build a mount for the Cessna Caravan 208 yoke seen in the video below. 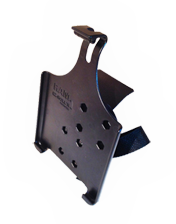 We use industry standard RAM iPad cradles and attach them to our custom designed yoke mounting brackets. 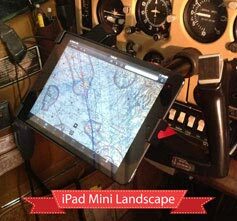 The mount is designed to optimize the iPad, iPad Mini, iPad Air, or iPad Pro's position. 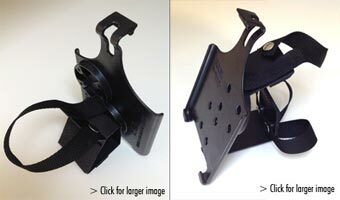 We utilize three Velcro straps and rubber pads to quickly attach and remove the mount. 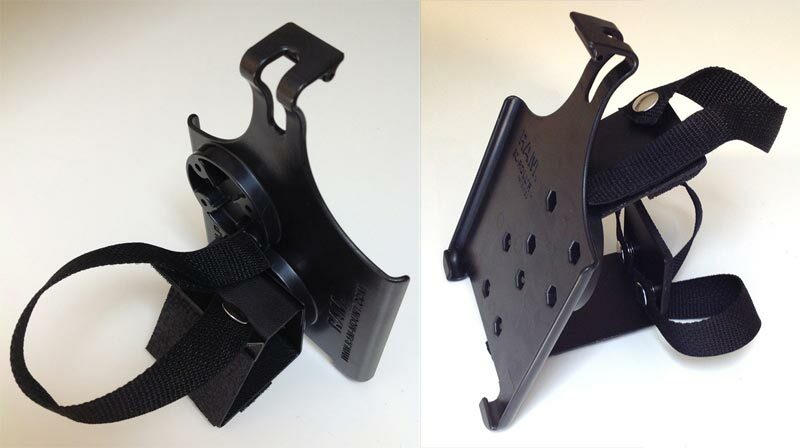 Velcro pads are both adhered and riveted to the bracket. The attachment is very secure. 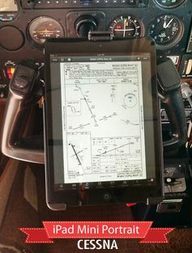 The more you use your iPad, the more you will like these mounts.